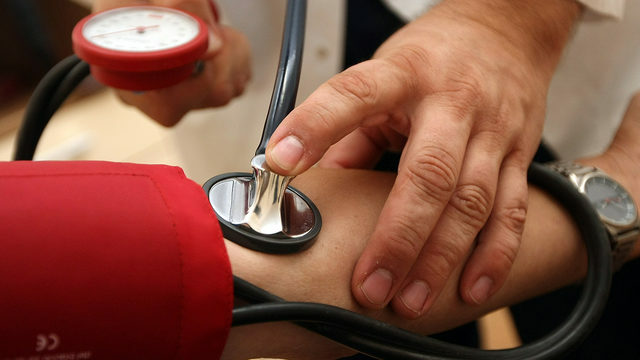 Several blood pressure medications have been recalled in recent months and two more have recently been added to the list. Teva Pharmaceuticals has voluntarily recalled its combination tablets of amlodipine / valsartan and amlodipine / valsartan / hydrochlorothiazide, the US Food and Drug Administration said Tuesday. According to a recall, the drugs contain too much N-nitroso-diethylamine, a chemical made in Mylan, India. The ingredient, usually present in certain foods, in drinking water and in air pollution, has been classified as carcinogenic to humans by the International Center for Research on Cancer. Cancer. Teva officials said the company had not received any reports of illness, but had asked its retailers to stop distributing the products and return them immediately. Patients taking these medications are advised to continue taking the tablets and contact their doctor for advice on other treatments. A company official said: "The risk of harm to the patient's health may be higher if the treatment is stopped immediately without any comparable treatment." The agency recently recalled three other drugs for the treatment of high blood pressure due to cancer-related concerns, and another was recalled for poor labeling.